Some common functions / Uses of keyboard's functions keys. 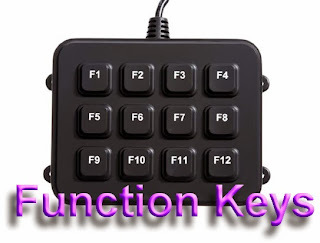 Function key used to enter the Windows start-up menu, commonly used to access Windows Safe Mode. Access the hidden recovery partition on e Machines, Gateway, and Lenovo computers.